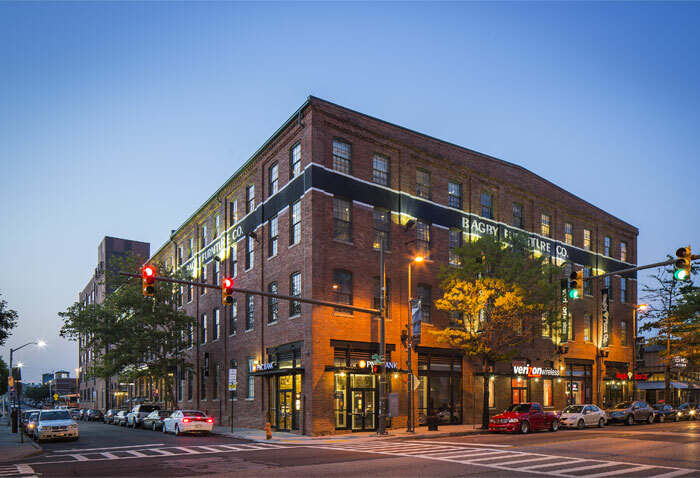 Located in Harbor East, the city of Baltimore's premier commercial district, the ci design offices were designed taking in consideration the historic characteristics and charm of the iconic Bagby Building. The space includes an open floor plan with ample city views. 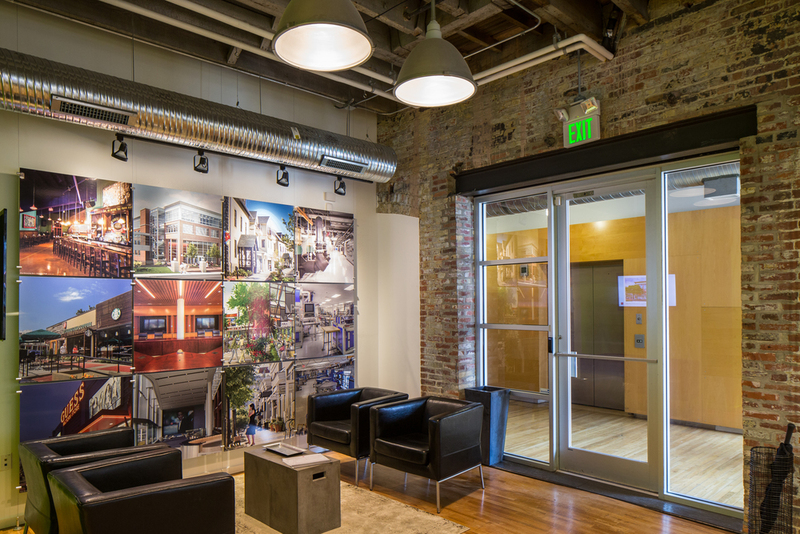 ci design also serves as on call architect for the Bagby Building.